The Australian Competition and Consumer Commission has just announced that it's taking legal action against Steam creator Valve over its refund policy. The ACCC today indicated that it would initiate legal proceedings against Valve in the Federal Court of Australia, alleging that the company "made false or misleading representations regarding the application of consumer guarantees under the Australian Consumer Law". 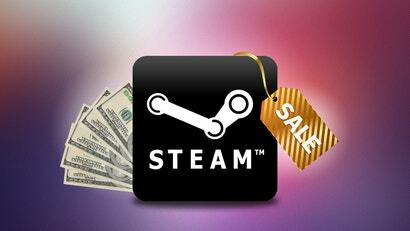 The consumer watchdog will allege that Valve, via its Steam platform, breached the Australian Consumer Law by allegedly telling customers that they weren't entitled to refunds for games bought via the Steam platform, while also allegedly asserting that it was not under any obligation to refund a game before the consumer had contacted the game's developer. The ACCC is also alleging that Valve "had excluded, restricted or modified statutory guarantees and/or warranties that goods would be of acceptable quality". The ACCC wants Valve to pay for its mistakes, and will — among other things — seek declarations (an admission of guilt from Valve), adverse publicity orders (a public mea culpa), financial penalties, costs and a compliance program order (a plan not to do it again). Update: Valve responded to a request for comment regarding the lawsuit to our sister site, Kotaku Australia. The case will go before the Federal Court on 7 October.